IRV De México´s principals visited Cuba on a professional journey recently, to conduct research on Cuba´s real estate market and to hold professional meetings with investors and developers on this sector, as well as with several of Cuba´s foremost specialists in real estate, including valuation and counseling. The real estate market activity in Cuba, mainly related to the tourism sector, is experiencing a boom. The tourism sector, under the Golf Course segment, is one of the main destinations for the placement of foreign investment. Foreign Investment is regulated under 3 main modalities: 1. joint venture, 2. International economic association contracts, and 3. Fully foreign-funded enterprises. Taking advantage of the great void left by the United States in 1962, year in which the embargo was implemented, the door was left opened for investors from Spain, England, Germany, Swiss, France, Mexico and several others, who have engaged in substantial ventures in Cuba, especially in tourism related real estate. Cuba, thanks to the efforts of easing the restrictions by President Obama, has changed enormously in recent years, making it possible for Americans and Cuban-Americans to travel and spend their money in Cuba. 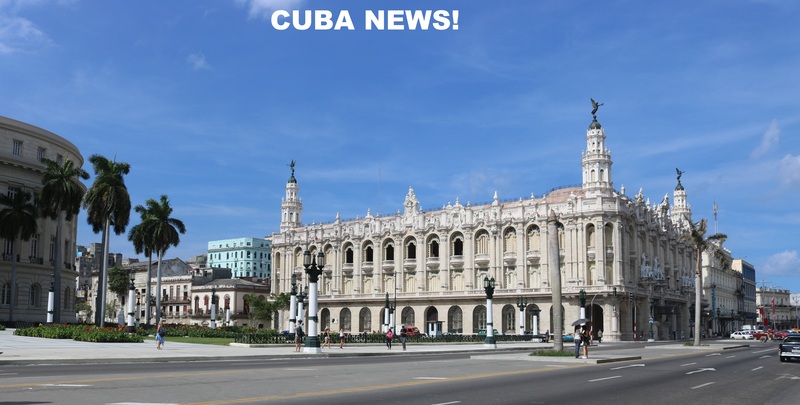 An article dealing with Cuba´s real estate is to be published soon, along with a Market Report providing current data.